You need to use chemicals – correctly, this is essential for the longevity of the pool, and for the health of those using it. Be careful as too much chlorine can cause health problems, and too little can make your water go green. Incorrect levels can also damage your pool equipment. 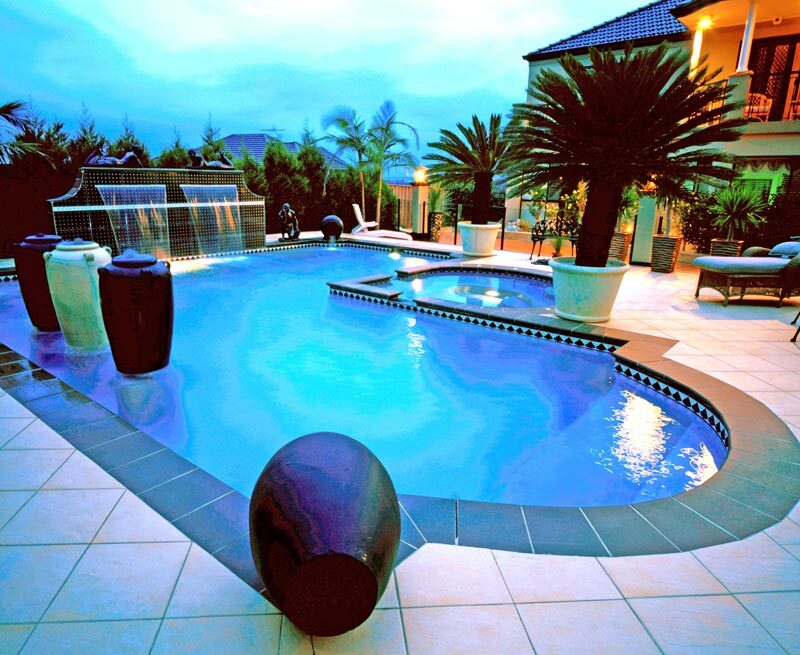 By maintaining your pool properly, it will ensure your swimming seasons run smoothly. We live in a beautiful country with famously enviable seasons, pool owners today want to be able to use their pools for as long as they can during the warmer months. Thanks to solar and gas heating options and pool covers, we can. Even though we have a fantastic climate most pool owners still chose not to use their pool during winter, keeping it unused and covered – so – how can you keep your pool in top form every month of the year? AUTUMN – reduce the filtration hours to just two to three hours a day for saltwater pools and reduce the chlorine output when the days get cooler, clean your pool regularly to remove leaves and debris, use your pool cover to prevent leaves and debris damaging your skimmer and finally use a winter treatment kit. SPRING – check the pump is working correctly, thoroughly clean and vacuum the walls and floor, check the pH and chlorine levels fortnightly, check any fittings for leaks, and replace if necessary.